Well said. 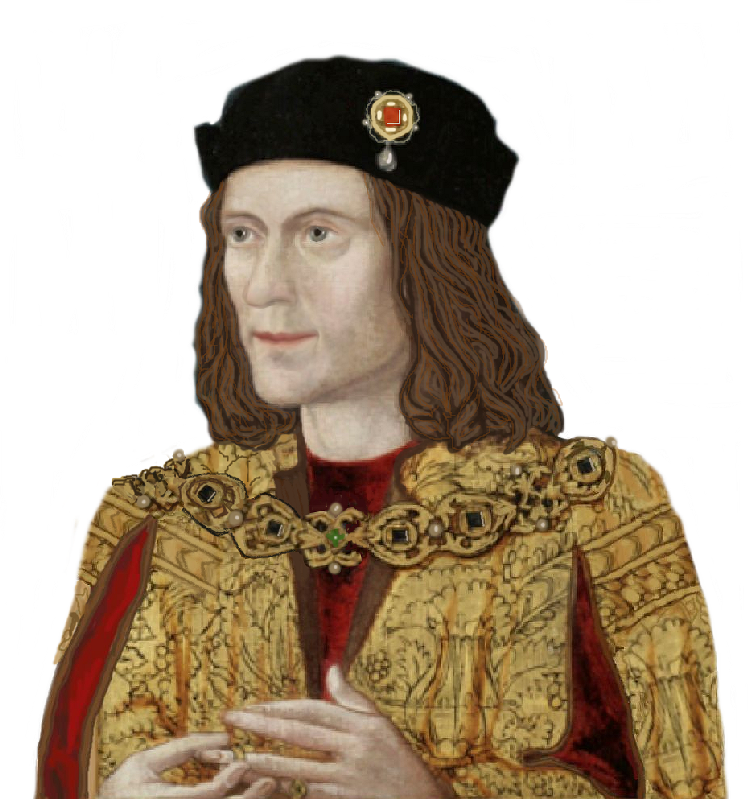 I am getting tired of people making the assumption that the line was definitely broken on the York side, due to Isabella of Castile’s affair with John Holland.It is one of those ‘possibilities’ that, in some circles, has become ‘the truth’ even though there was never any contemporary mention of Isabella having a child, just the usual statement of suspicion– ‘the youngest son was left nothing by his father,’ which could be for a number of reasons, maybe even a suspicion that was not neccesarily true. I was interested to read that Edmund of Langley, when his skeleton was exumed, was found to be a slightly shorter than average (for the era) man with a very strong, masculine jaw, which could be coincidental, but sounds very like some later York descendants. Only DNA could tell us for sure. Indeed, the laws of statistics suggest that it probably wasn’t.